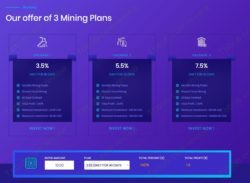 The presentation of Miningry says that it is a public mining service which you can participate in. 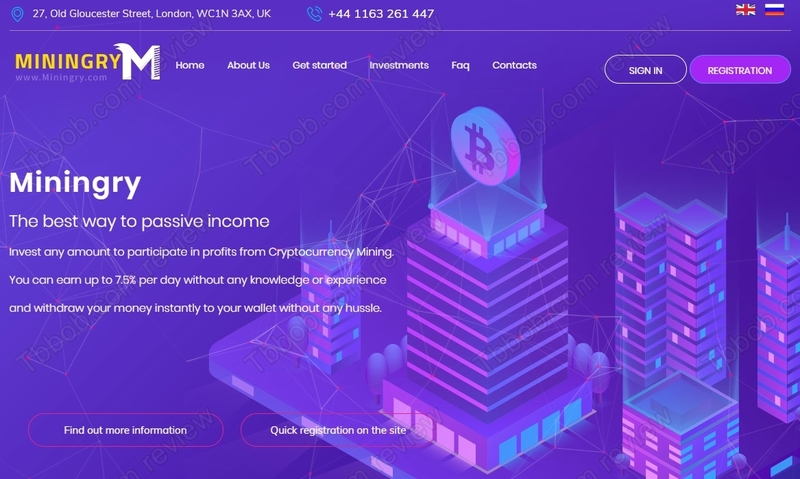 They ask you to deposit money and wait for profits that are generated by the company’s mining activity. 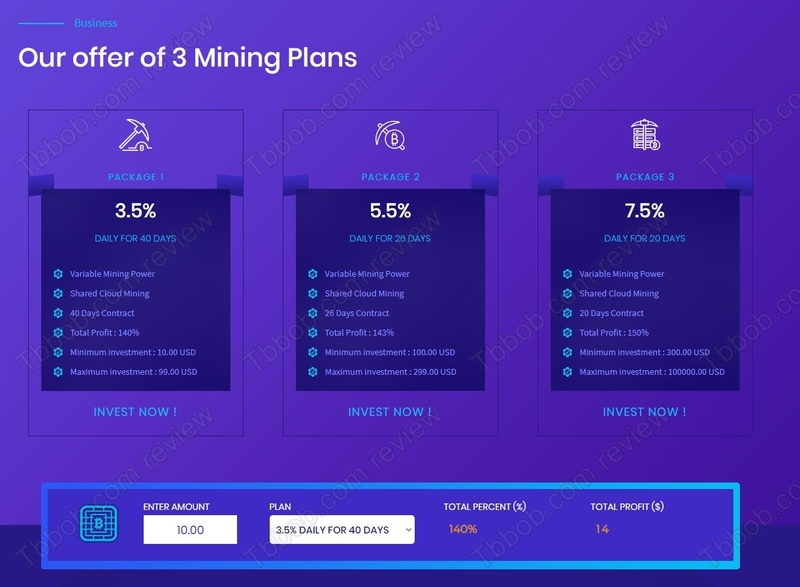 There are three mining plans, the highest offering 150% after 20 days, which means 225% in one month. Is there any substance to these plans? Let’s start by the facts. Currently, cryptocurrency mining is barely profitable. There are two reasons for that. One is that prices of cryptocurrencies are low and the second is that mining costs (electricity, hardware) are relatively high. To make this clear, there is absolutely no way to make 225% in one month in crypto mining. Which leaves us with the only possible verdict about Miningry, it is a scam. Nobody can generate the revenues they promise, so it is a scam. Miningry seems to be a Ponzi scheme. This means that they do no mining or anything else, they just collect money and might pay out some early profits to make it look legit. But they will use money deposited into the system for that. As you can guess, such a scheme is completely unsustainable and doomed to fail, which is what will happen with Miningry, it is just a question of time. So, don’t put your money in it hoping that it will collapse later, it makes no sense, your profit would be somebody else’s loss. Miningry is a scam, there is no crypto mining going on, just an illegal financial game. Stay away from it. 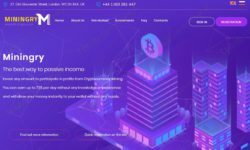 Cloud mining is not profitable, but crypto trading can be, if you manage to build a profitable strategy. You can try it on a free demo account. Please realize that in trading you can make profits, but also losses, so be careful if you decide to invest real money.